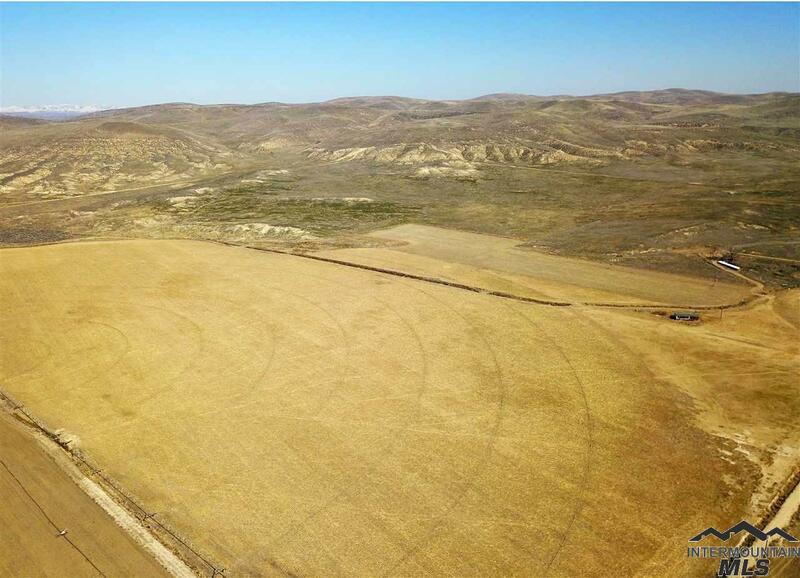 Expansive irrigated farmland nestled in the rural countryside, currently planted in corn & wheat crops. 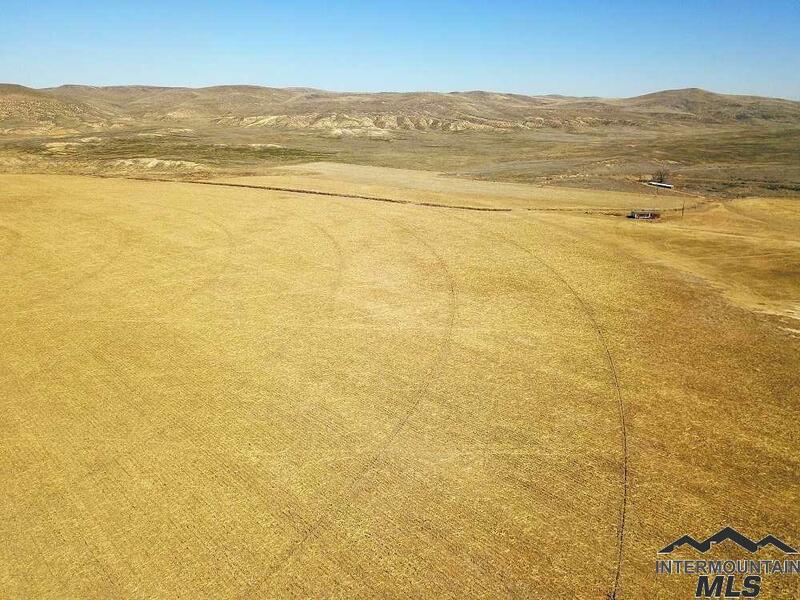 This land highlights a mostly level terrain, stunning surrounding views, grazing pasture, and a state-of-the-art Reinke irrigation system with center pivots and wheel lines. 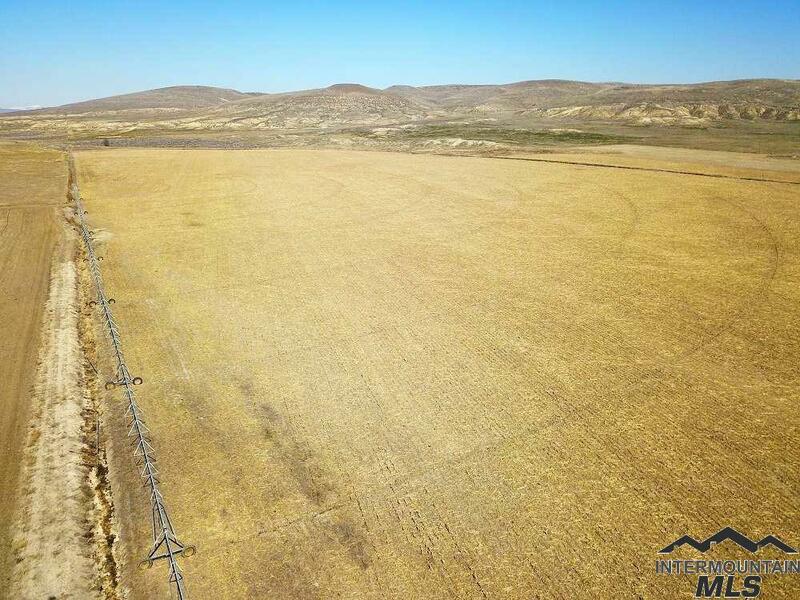 Features 151.0 water right acres through Owyhee Irrigation District. 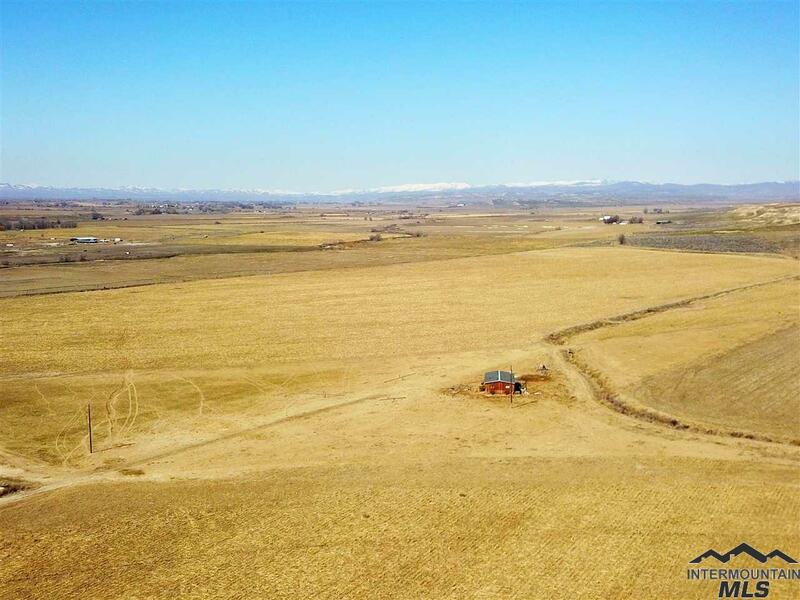 Would make a beautiful location to build your dream home. Directions: From US-20/US-26, N on John Day Hwy, W onto 4th Ave E.